We’ve all encountered an extremely lucky person at least once in our lives. And at the same time, we all know someone who regularly fails. Unfortunately, it is impossible to explain why some seem to have horrible luck while others seem to have it in spades. However, many astrologers believe that we manifest with our thoughts, and that manifestation of luck depends largely on your Zodiac Sign. Let’s discuss it a little and see! Aries are reportedly the luckiest sign of the Zodiac, and it’s all down to their gut instinct. This is a sign that is so lucky, they may even intuitively know what lottery ticket to choose. They are extremely good/lucky at gambling because of their strong sense of intuition. However, their success depends more on their passion for the game and not on their interest in winning lots of money. Therefore, they don’t often rush things or make impulsive choices like making large bets. If an Aries hits a tough patch in life, they are also quite lucky because in most causes, they always have people who are ready to help them. When something goes completely wrong, Ariens don’t get discouraged, as they know that they will have better luck next time. Scorpios are like cats with 9 lives that always manage to land on their feet. They are the ones that always survive a horror story by the skin of their teeth. 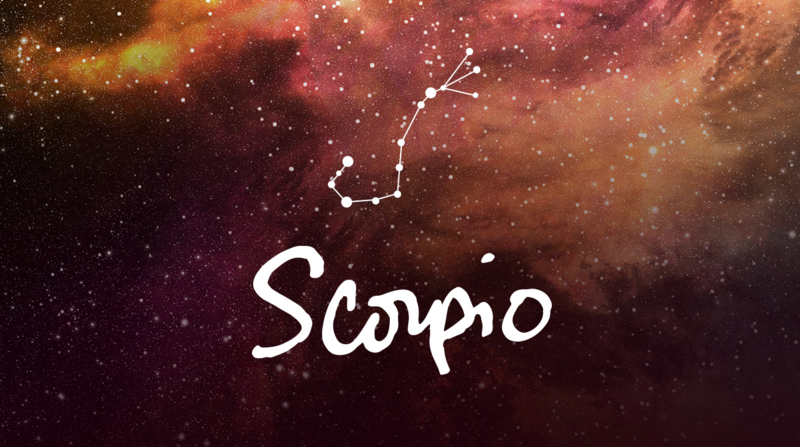 Scorpios know how to appear at the right place at the right time, and they always get what they need when they get there. Their luck is often so good, they can subconsciously rely on it when doing crazy stunts and other ‘activities’ other zodiac signs wouldn’t be caught dead doing. When their luck ends, Scorpions don’t get angry with the world; they die. Thankfully though, this usually happens when they are very old and have already left their claw marks on the world. Pisces people are often lucky in basic everyday life. They’re the ones that manage to catch the bus every time, never get sick, and always get invited to the best events. They always manage to win concert tickets when they need to be the 8th caller, and they’re the lucky one most likely to that find the winning lottery ticket on the ground after an Aries dropped it. Unfortunately, if Pisces is very lucky in one area, they may suffer in another. The best thing to do when that seems to be the case is to just keep your chin up. Grin and bare it as best you can. That’s because a Pisces’ undying optimism is usually more than enough to get them out of a rut. All Leos are on a quest to acquire money, fame and adoration. They can’t help it! It’s just part of their nature. Luckily for them, they hardly meet any obstacles when trying to achieve it all. That’s not just because they are super lucky, but because Leos often take risks and do everything it takes to implement their ideas. In addition, Leos have a lot of reliable people close beside them. That is why they have an abundance of support, help, and love to motivate them and help them achieve their goals. So in short, a Leo’s luck is deep rooted by lots of Love! 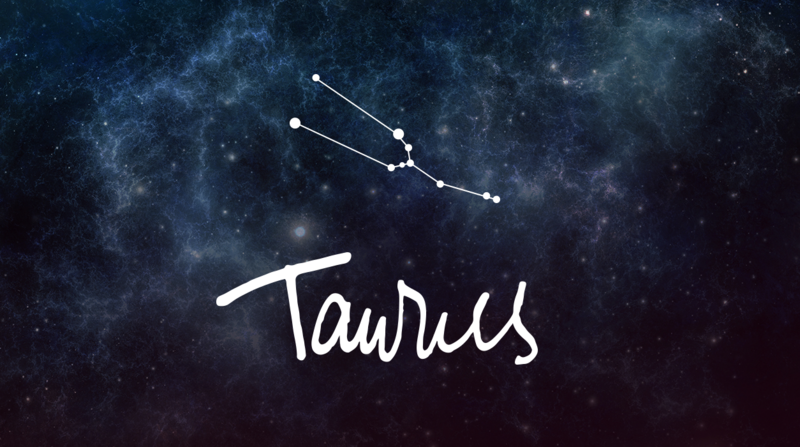 Taurus’s luck often comes in the form of money. They’re the ones that end being gifted with Trust funds, or end up heirs to some great family fortune. Or, they’re the ones that find something rare at a garage sale and resell it for 100x what they paid for it. Sometimes they come across highly profitable offers too, and if that happens, they had better take advantage right away, as they have a tendency to procrastinate and may lose out. The main thing a Taurus needs to worry about is overspending. Taureans are known for loving luxury, so they need to be careful with their spending in case their financial luck runs out.